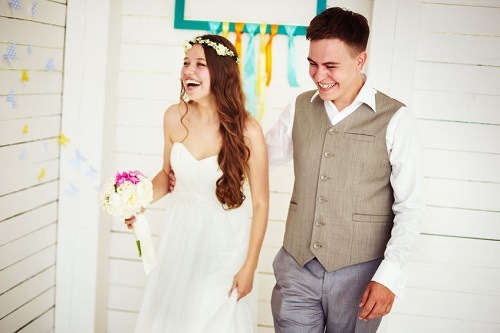 The reception entrance – when the bride and groom make their grand entrance – needs to be stylistically different from the rest of the music that you plan to play through the evening. It needs grand lyrics and music. The intro to Beyoncé’s Crazy in Love, for instance, works great as fanfare. Other songs can support a grand entry as well – Beautiful Day by U2, and Goldeneye by Tina Turner are fabulous options.